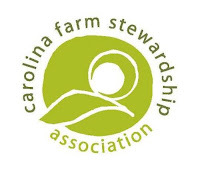 North Carolina State University and North Carolina Cooperative Extension are partnering with the Carolina Farm Stewardship Association (CFSA) to deliver workshops across the state with the aim of providing farmers with the tools to reduce food safety risks and meet market requirements. fresh produce safety and on-farm hazard assessment, as well as provide assistance with creating a fresh produce farm safety plan. The first workshop, Principles of Fresh Produce Safety and Navigating the USDA GAP Audit, takes place in a farm environment and will be based on newly developed components focused on navigating a GAPs audit. This workshop will combine classroom and on-farm instruction to provide producers with the tools needed to identify potential food safety concerns as well as strategies to minimize contamination. 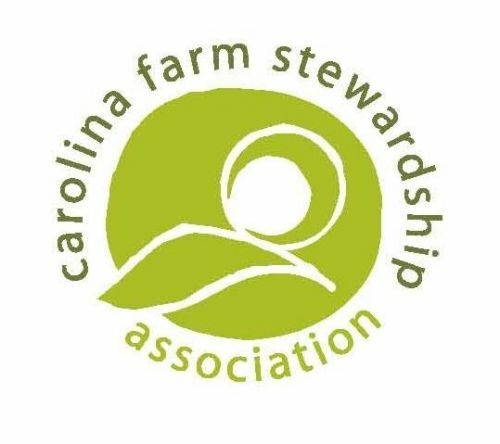 Participants will receive a certificate of attendance that fulfills a portion of the eligibility requirements to receive up to $600 in GAPs Cost Share assistance from CFSA. The second workshop, Fresh Produce Safety Program and Plan Development will provide direct assistance to producers in completing a fresh produce safety plan. Attendees will leave this session with a well-developed working draft of their specific food safety plan, which becomes the framework for an audit, and can be used to demonstrate individual farm risk-reduction steps. Completion of the first workshop is a prerequisite and basic computer knowledge is required in order to receive the maximum benefit from this session. Please bring a laptop with wireless internet capability. To register, contact Kerrie Roach, 828-697-4891, kerrie_roach@ncsu.edu by October 2, 2013. To register, contact Kerrie Roach, 828-697-4891, kerrie_roach@ncsu.edu by October 16, 2013. Registration is $10 for the first workshop and an additional $10 for the second workshop. Lunch will be provided. Portions of the first workshop will take place outside. Please wear comfortable walking shoes, bring a water bottle, and appropriate weather gear. The workshop will take place rain or shine.